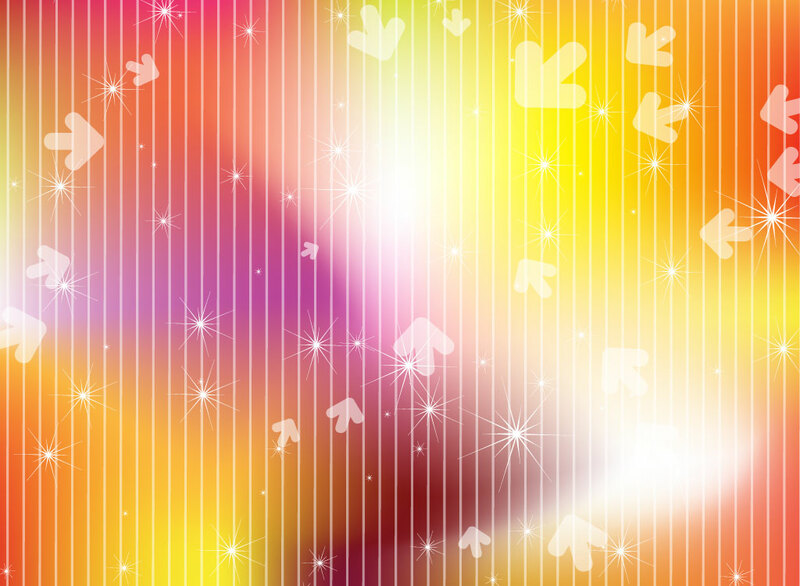 Abstract vector background that uses a gradient mesh base made up of swirling reds and yellows and overlapped by vertical stripes, twinkling stars and transparent rounded arrow graphics. Download this free background image and add your logo or image to the center for a self-promotional flyer. Tags: Arrows, Branding, Direction, Glitter, Motion, Point, Stripes, Traffic, Warm.